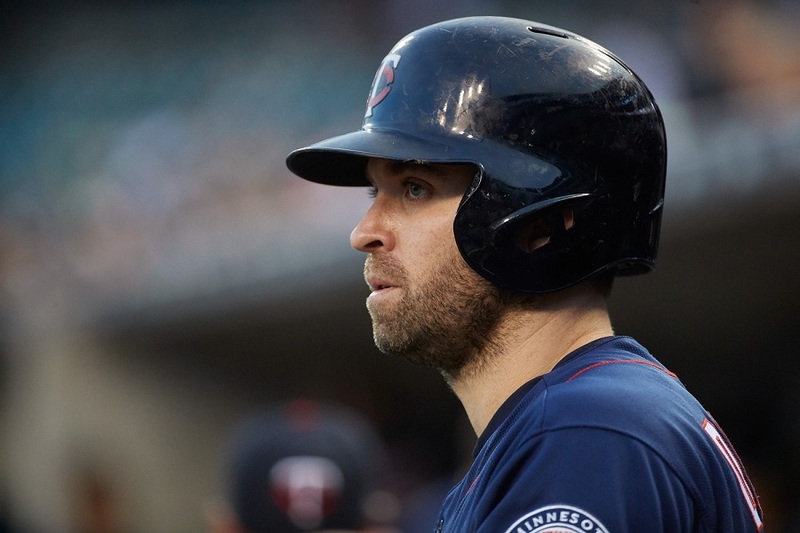 John and Aaron talk about big changes to the Twins' coaching staff, Bert Blyleven's reduced role with FSN, and the Twins' options for free agent help at second base and shortstop. You can listen by downloading us from iTunes, Stitcher, iHeartRadio or find it at GleemanAndTheGeek.com. Or just click this link. Sponsored by 612 Brew, Harry's Razors and Simple Contacts.